It’s time for another awesome giveaway! 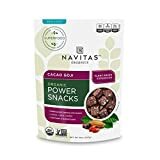 I’ve been lucky enough to team up with the generous folks at Navitas Naturals and they’ve prepared a Superfood Starter Kit for one lucky winner! 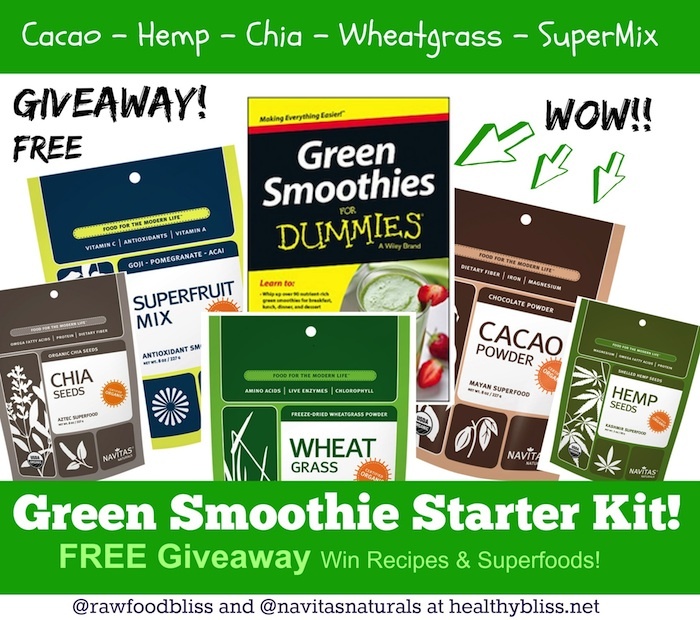 This is YOUR chance to win a FREE quality and organic superfoods and get blending to make the best Green Smoothies ever! 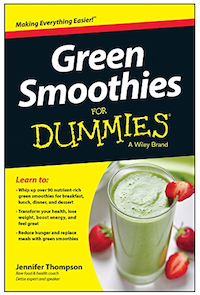 Thanks to John Wiley & Sons for gifting a copy of my book Green Smoothies for Dummies to the WINNER too! Contest closes at Midnight (EST), 30 April 2015. Winner announced at 12pm noon (EST) 30 April 2015 EST on twitter @rawfoodbliss, FB at http://facebook.com/healthybliss and also here on https://healthybliss.net. “Superfoods are especially good for anyone trying to reclaim health, increase energy levels, improve endurance, prevent disease, or simply feel better. More nutrition means better health and wellbeing. It’s that easy. Hemp Seed – Hemp contains all the amino acids and is a great vegan plant-based protein. Chia Seeds – A fantastic source of fiber and protein, again great for vegans and vegetarians. Cacao Powder – Who doesn’t love a good healthy chocolate fix? Add 1 Tbsp to your smoothie for a yummy choco taste. Wheatgrass Powder – Hey if we’re talking Green Smoothies…we need to have a “green”! Wheatgrass contains all the minerals, making it a perfect food. 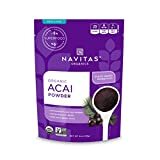 Antioxidant Superfruit Mix Blend – I wanted you to get the most bang for your buck on this so I asked for the Goji – Pomegranate – Acai Blend…giving you a chance to high boost on 3 of the most potent healing fruits on the planet! Don’t want to wait for the giveaway? 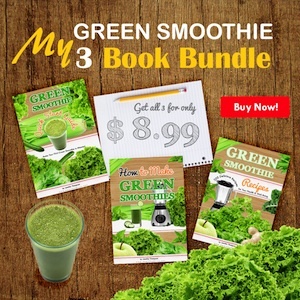 You can buy these items here and give yourself the gift of health – you deserve it! What’s your favorite SUPERFOOD to add to your Green Smoothie? 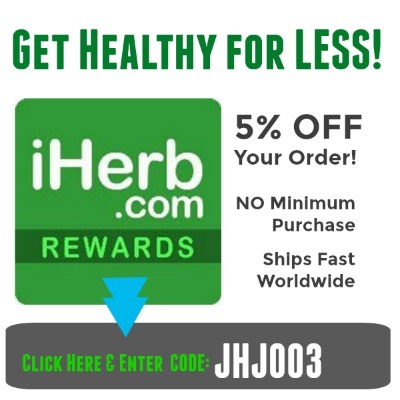 https://healthybliss.net/bliss/wp-content/uploads/2015/04/GSstarter2_700.jpg 620 700 Jennifer Betesh https://healthybliss.net/bliss/wp-content/uploads/2014/11/hb_logo_01.png Jennifer Betesh2015-04-20 10:46:122018-06-29 07:55:31Win a FREE Green Smoothie Starter Kit Superfood Bundle!